Happy Tuesday!! I'm looking forward to seeing your links this week...I need some inspiration! 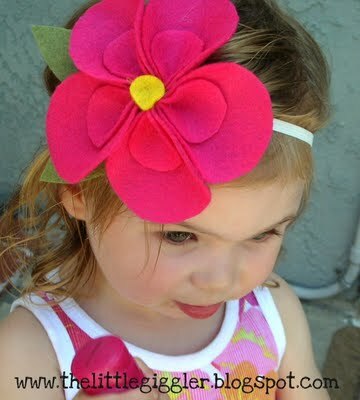 The Little Giggler showed us how to make these adorable Felt Hibiscus Flowers! How cute is this 4th of July Pennant from Color Chic?! 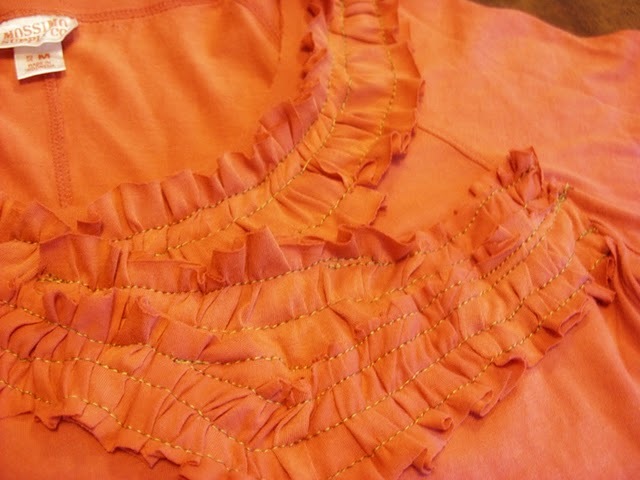 And I loved RoCa and Company's "Willy Nilly" Shirt Refashion!! Feel free to grab a 'Featured' button....you can find a *new* one in my menu bar!! 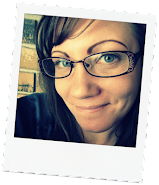 **Link to a specific blog post, not blog home page! Wonderful photo. It is lovely with this beautiful flower of felt.